Portagers are calling it The Church of Tom Petty a Modern Day Saint, and it is a religious movement that is exploding. Founder, Peter Frohlinger, started the Church after Petty’s death on Monday and according to Frohlinger, his apparent resurrection. Frohlinger believes the confusion and early reports of Tom Petty’s death were the result of the Rock and Roll Hall of Famer coming back to life. “The mainstream media won’t cover this but I could tell from Facebook that he was dead for several hours before he came back to life,” Frohlinger said. The life-long fan believes Petty was prophesying in his hit songs. 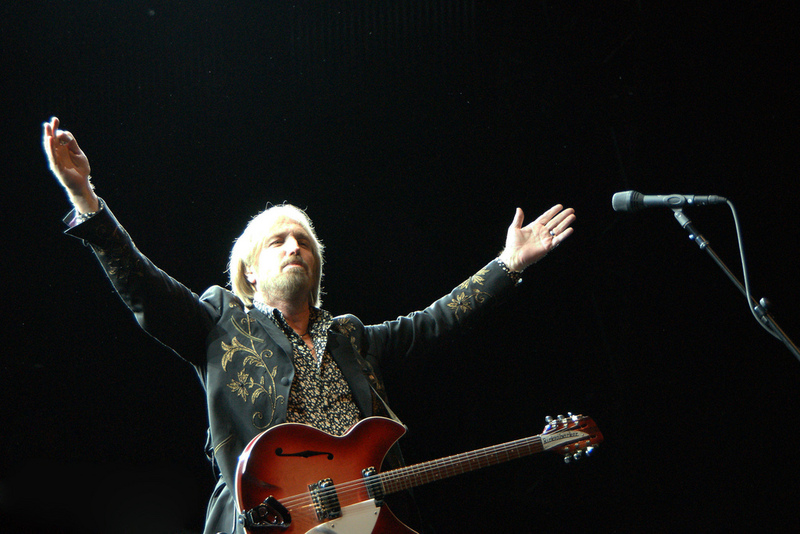 The Church of Tom Petty features a doctrine of peace, love and freedom combined with some popular mainstream Christian beliefs. The churches first several services will feature music and messages centred on the Full Moon Fever album. Worshippers at each service will sing Free Fallin’ and I Won’t Back Down and the songs Love is a Long Road, A Face in the Crowd, Runnin’ Down a Dream, I’ll Feel a Whole Lot Better, Depending on You and Alright for Now will all be used as the inspiration for upcoming sermons. The church plans on renting space for now but is looking to buy land and build a church and museum if the support is there. Notice to readers/disclaimer – click here to read about this story and website being satire and purely fictional. It is sad we have to point this out but please read and share responsibly.